All homes currently listed for sale in the zip code 90059 as of 04/18/2019 are shown below. You can change the search criteria at any time by pressing the 'Change Search' button below. "5.7 % CAP RATE, Not Rent Control - Built in 2016! CASH COW great return on investment, or Live in one and rent out the other or rent both! There are five spacious bedrooms and four bathrooms each unit! 2,050 sqft each unit so it's a total of 4,100 sqft. Must see!" 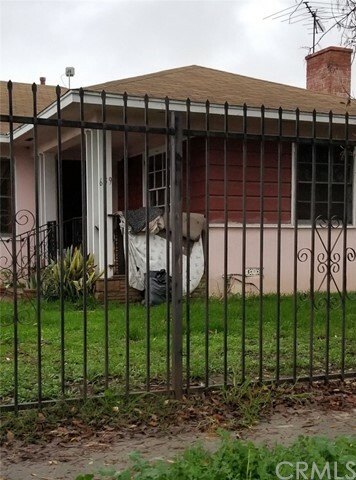 "This quaint, older home centrally located in the greater Los Angeles area is just waiting for your client to come in and remodel it to their exact specifications. 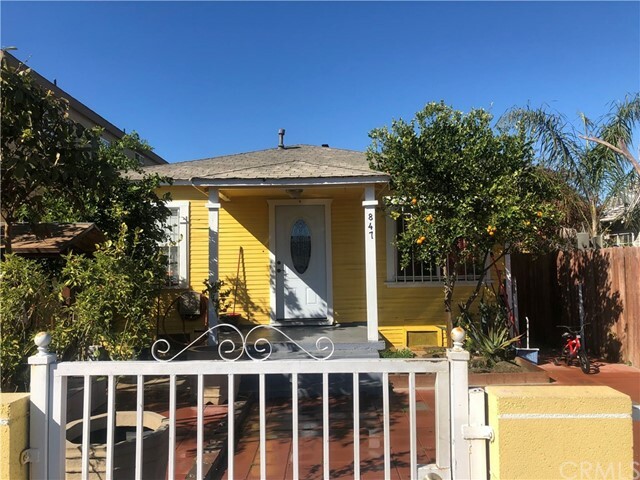 It has 4 bedrooms, 2 bathrooms and a legally converted garage which is being used as a bedroom/den; ceramic tile flooring throughout, inside laundry." "Welcome Home. Come and see this beautiful Solar powered 4 bedroom 4 bathroom home. No Electric Bill!!! Home features open concept with large living room, large kitchen that is open to the dining room. A great place to entertain. Kitchen feature granite counter tops with nice spacious cabinets. Beautiful laminate flooring in all 4 bedrooms. Two large oversized master bedrooms, one main floor master. 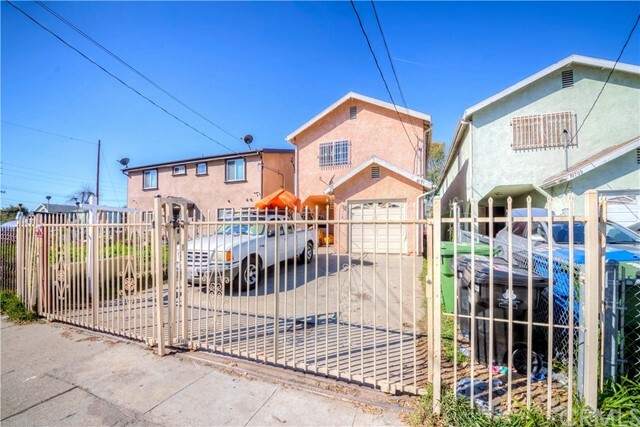 Home features 1 gar garage with an additional carport. Don't wait, bring your buyers this home is great for entertaining. 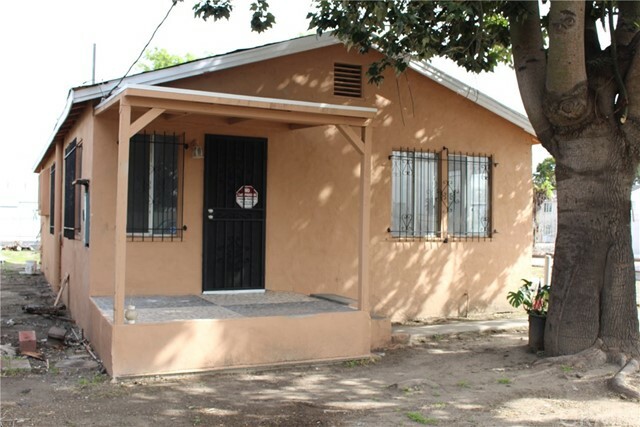 Great opportunity to purchase a turnkey property." "This 2 Story Home was Rebuilt back in 1994. 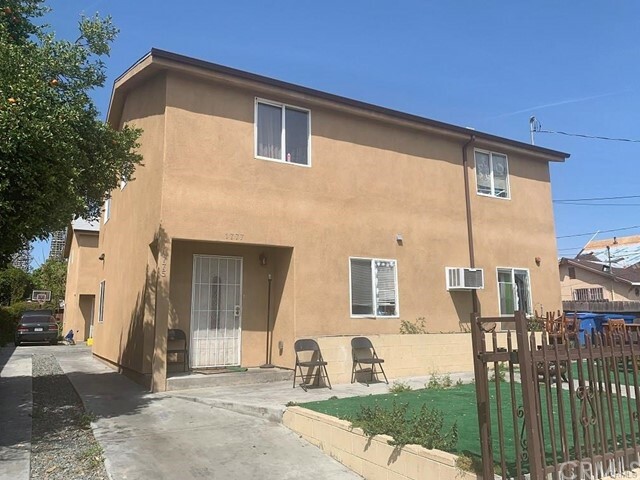 It Features: *5 Bedrooms(1 is a Master) *1.5 Bath(1downstairs) *2 Car Garage(Used now as living quaters, unknown if permitted) *Amplious living room *Dining area in kitchen *6250 Lot(Lots of parking) *Copper Plumbing Full *Crosses 115th street close to Imperial Highway"
"Great !!! Investment Opportunity !!!. Property needs some cosmetic repairs. Great long term tenants. This is 2 bed rooms 1 bath. There's another home with 2 bed room 1 bath. each home has its own separate lot. 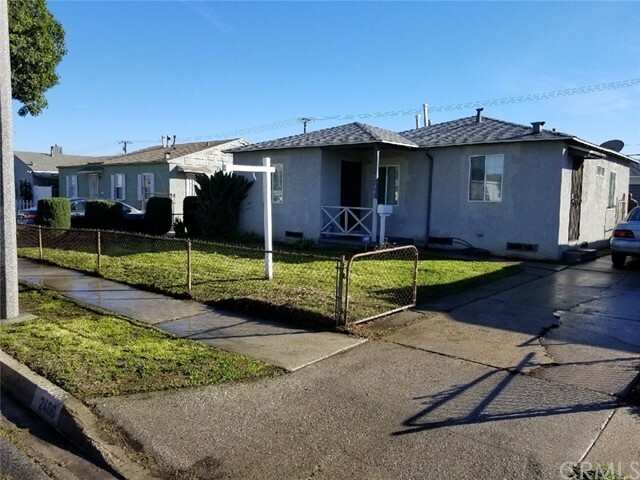 Great Opportunity to Own 2 units. Live in one and rent out the other. each home has long driveway. Plenty of parking. Property is about 20 minutes from downtown ." 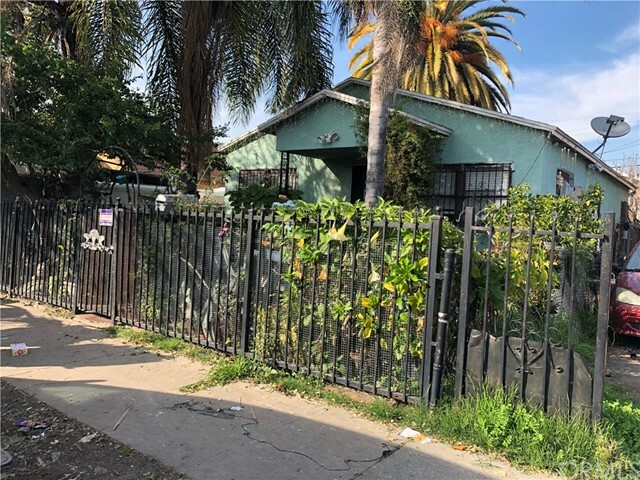 "*********Subject To Court Confirmation********** This Little Gem sits on a Massive 7k sqft lot. This is a perfect starter home for a family to grow in. 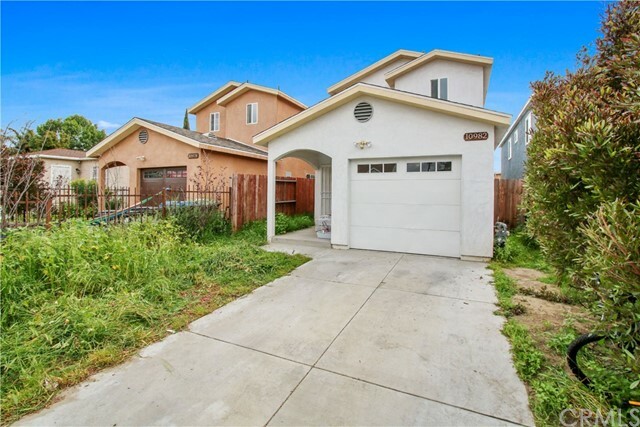 This home is well maintained and ready for move in. The garage has been converted into a studio apartment with running water, sewer and electricity, which can easily be converted back. There is plenty of room for parking in the driveway. This is a must see." "THIS HOUSE IS BEING SOLD IN ITS AS IS PRESENT CONDITION. Do not miss out on this OPPORTUNITY! 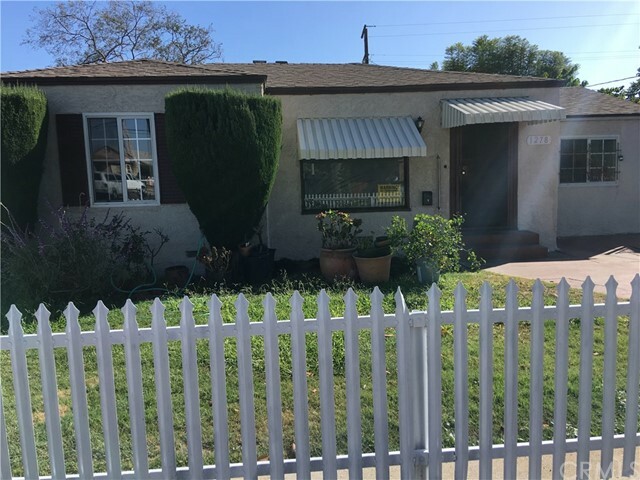 This home features 3 full bedrooms, 2 full baths and bonus half room. It is in MOVE IN CONDITION & it features new tile floors, kitchen has granite counters, large open flow from living room to dining room. Wood laminated floors throughout the bedrooms, both interior and exterior walls were recently painted. It includes a steel gate with sliding door leading to the backyard. There is enough parking space for an RV or 4 cars, as well as some fruit trees in the backyard. 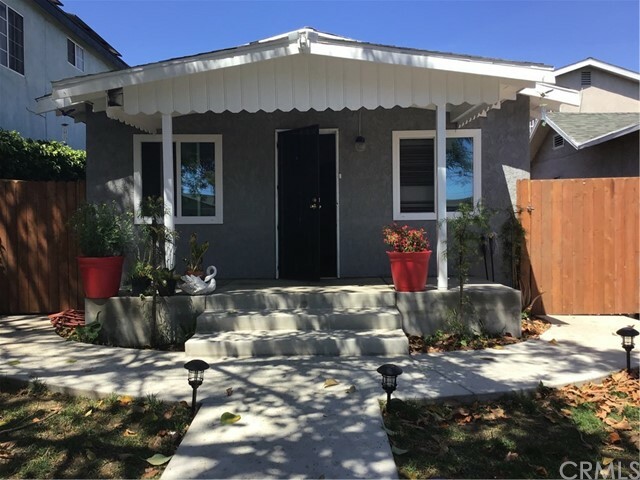 Detached garage has been converted, buyer & agent should verify permits with city. 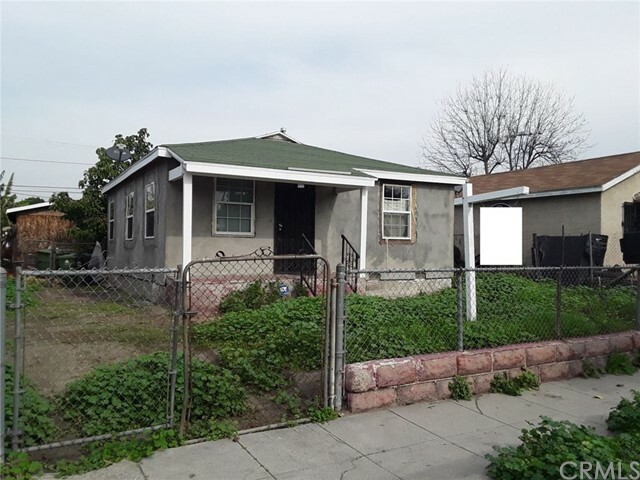 GREAT HOME FOR A FAMILY OR INVESTOR." "NEW CONSTRUCTION IN 2018! Mini estate! 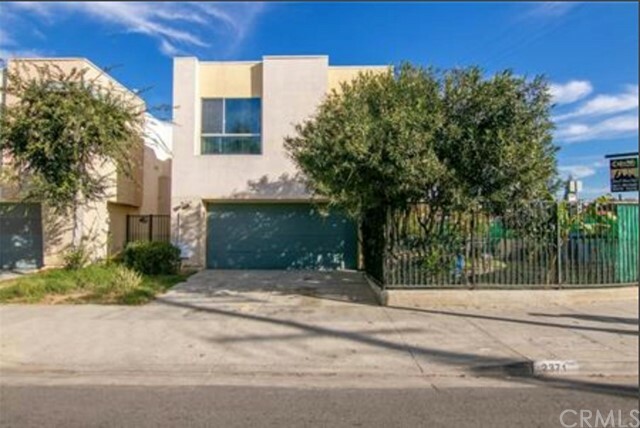 Nestled in one of the most sought after neighborhoods of los Angeles. this spectacular House will capture even the most sophisticated Buyer at the first sight. This turnkey home . completely rebuild in 2018 . 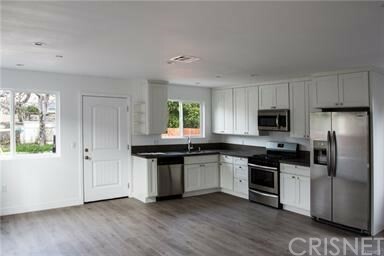 Boasts with its recent upgrades including but not limited to an open floor plan, kitchen with custom cabinets and hardwood floors. 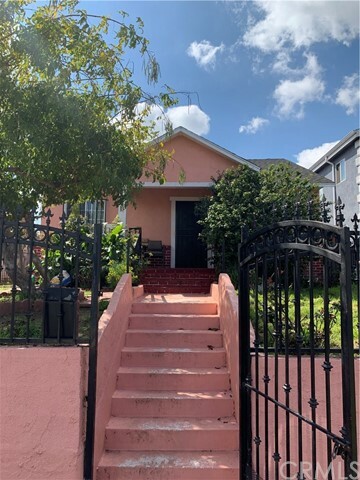 kitchen Aid SS Appliances , Newer windows, copper plumbing hardwood floors high ceiling with large living room , fresh paint throughout recess lighting crown molding you name it.Double master suite with walking closet. Gorgeous master bathroom with designer sink, stand shower, large bedrooms , large patio great for entertainment , Great location ! paradise back yard, house has bonus room, two large attached garage you could use it as guest room too. great laundry room. Close to everything, don't miss it come and see it wont be last long. motivated seller respond to all offers." 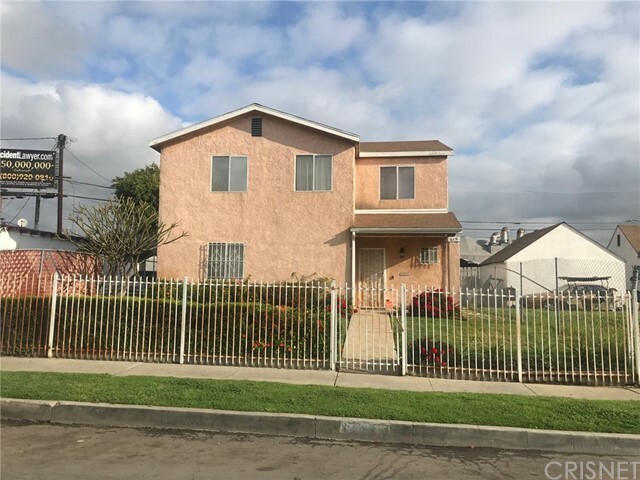 "LARGE FAMILY HOME IN CENTRAL LA WITH UPGRADES CLOSE TO SHOPPING AND SCHOOLS, DRIVE UP GARAGE WITH BEAUTIFUL FRONT ENTRY BRING YOUR BUYERS FOR THIS AMAZING HOME"
"Great property Corner house in a very quiet and friendly neighborhood. 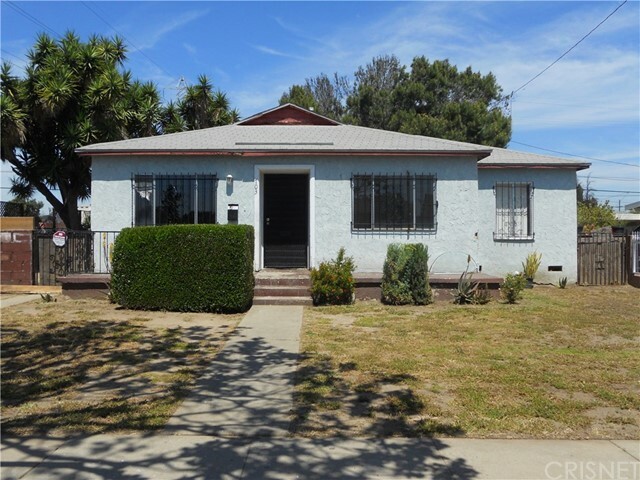 This home features 2 Bedrooms with 2 Bathrooms with 2 bonus rooms. This property is ideal for a big family. 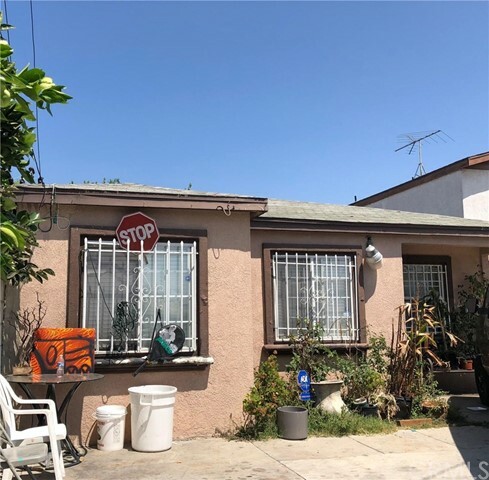 It has two entrances in the front and parking is at the rear of the property.It central located close to both 110 freeway and 105 freeway.This home will not last, set up an appointment today ..."
"Beautiful Home with 3 bedrooms and 2 bathrooms. Enjoy a New Modern Kitchen with a Quartz Counter top complemented by a glassy tile back splash. The kitchen is appointed where it opens up to spacious living room for family gatherings. The home is upgraded with all new paint and flooring throughout. Both bathrooms have been upgraded with new tile and vanities. Enjoy landscaping of the front and backyard with plenty of grass for all kinds of activities, Parking and more!!!" 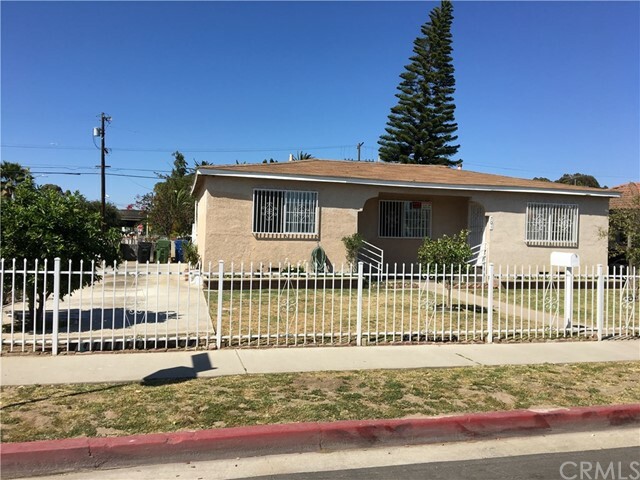 "This property has lots of potential with a nice floor plan. Has detached bonus room and garage. Deep lot. Newly stucco and new windows. Centrally located to freeways, buses, and other forms of transportation. 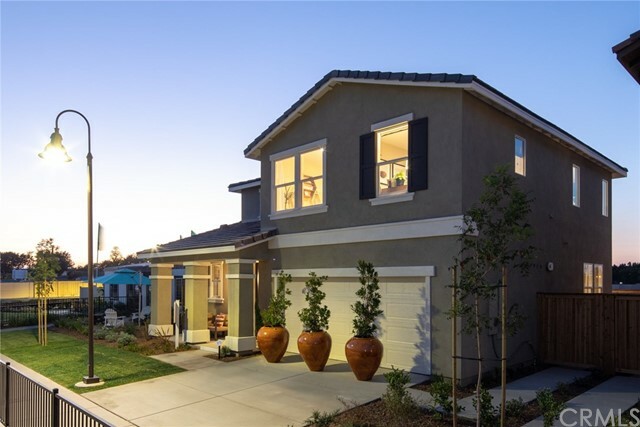 Community is revitalizing and could be a good investment." "The subject property has a lot size of approx. 8680, Zone R2, Property is a three bedroom (tax roll shows 2 bedrooms) one bathroom in the master bedroom with an additional bathroom, fireplace in living room, formal dining room, kitchen, and laundry room. Detached garage that could be converted into a legal living space." "Opportunity knocks! GREAT starter or income property available! Needs updating and lots of TLC so priced accordingly! Fix and Save! 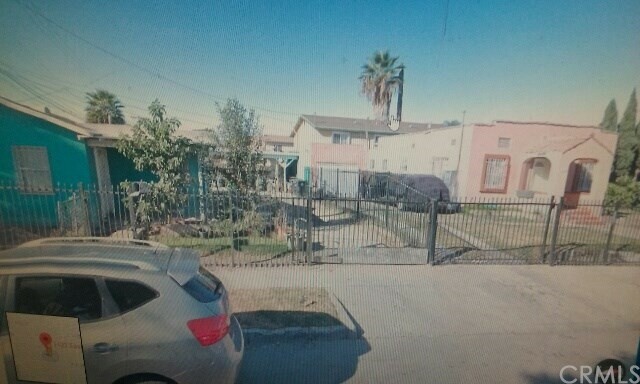 Home offers 3 bedrooms**1 bath**detached garage (converted w/o permits)**large backyard**block fence**alley access. 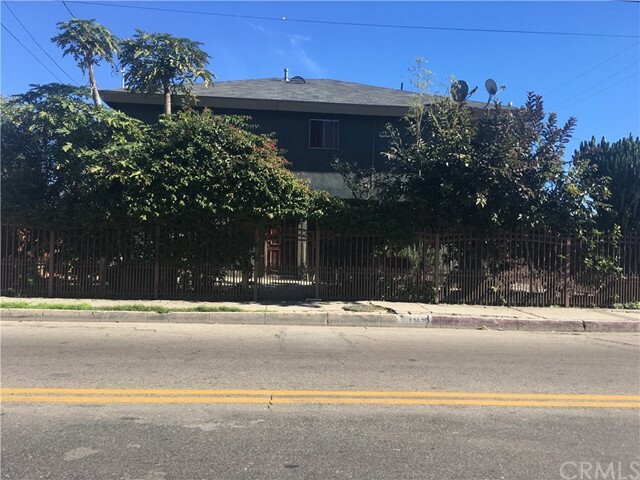 Next to Willowbrook Community Garden and walking distance to EarvinMagic Johnson Recreation Area. Easy access to FWYS, schools, shops, and transportation. This is a Partition Sale Subject to Court Confirmation/Overbid." "Single family residence in a nice and quiet area. Subject property is in close proximity to many neighborhgood support facilities (shopping,schools and public transportation). Subject has storage shed and 2 car detached garage." "Great oppotunity for investors and builders!!! 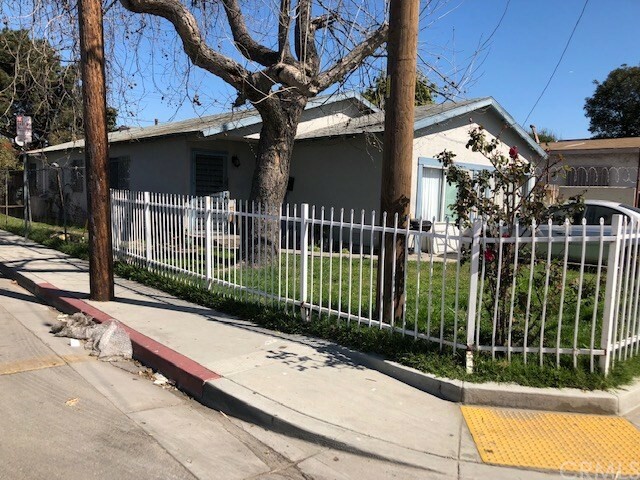 2 br home in Los Angeles, 884 Sqft, 841 SqFt, 40X120 Lot Size, zoned LAR2, needs lots of repairs, property to be sold as is present physical conditions, Seller will not do any repairs, cash offers preferred, property to be delivered vacant, buyer to do their own due diligence, submit offer subject to interior inspection, please do not disturbed occupants"
"Back on market. Buyer could not perform(financing). Quaint, well maintained three bedrooms and one bathroom. Close to Metro,hospital and shopping center."